If you liked this show, you should follow Crypto Currency Talk. 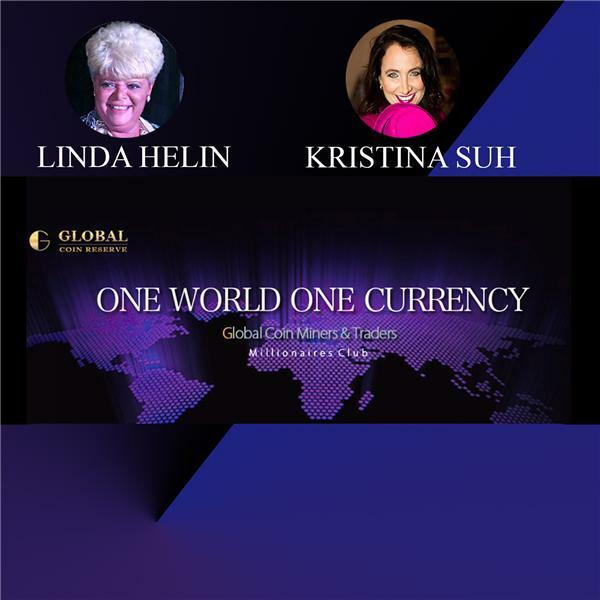 This call is going to be very special, we have a guest speaker, Anthony Eufemio, a leader in the Crypto Currency world. Anthony is also a partner in Global Coin Reserve. Watch this https://www.youtube.com/watch?v=xg9nwB9OnhM. There’s so much going on! Please don’t miss it! Patrick Byrne, CEO of Overstock announced on the 1st day of accepting Bitcoin that they saw 130,000 in sales. Bernie Han, COO of Dish Network is excited to announce their company will be accepting Bitcoin. John Donahoe, CEO of Ebay is going to integrate Bitcoin into PayPal. MasterCard applied for a patent to add Bitcoin to their Global Shopping Cart.